Bikes, Blues, and BBQ Motorcycle Rally in Fayetteville Arkansas the last weekend in September did not disappoint this seasoned motorcycle rally goer. Arkansas' infamous Bikes, Blues, and BBQ Motorcycle Rally wrapped up shortly after midnight on Saturday September 29, 2012 and had over 32,000 bags of trash to prove that this event is truly awesome. By everyone's account, Bikes, Blues, and BBQ Motorcycle Rally was an incredible success and a great time for all the motorcyclists who rode in. If riding the beautiful Ozarks isn't enough to get you there add to the rally mix the amazing aroma of the Kansas City BBQ Society Cook-off and Championship. Not many people would turn away from the smell of 59 teams from 13 states competing for top BBQ spots in four categories brisket, pork, chicken and, of course, ribs.This year's winner was Getting' Sauced from Missouri! The main street for the rally is the legendary Dickson St. Dickson St is packed and the place to be and be seen during Bikes Blues and BBQ. The bars that line the street are packed to capacity and the streets are lined with people watching the beautiful procession of motorcycles that ride up and down Dickson. There are vendors lining the streets and the Main Stage area complete with beer tent. You could buy everything from Motorcycle gear to pulled pork (motorcycle rally staple) to cheesecake on a stick. Great bands would take to the Main Stage and so would those romantic motorcyclists who thought tying the knot at Bikes Blues and BBQ would make their nuptials all that more memorable. Joe Giles, the organizer of the event, is a minister and he performed the ceremony for four couples over the weekend. And to cap the Main Stage off was the Miss BBB (bikini) contest. The Bikes, Blues, and BBQ Motorcycle Rally was capped off by the Parade of Power. This year, over 600 motorcyclists rumbled their way from College Avenue to Dickson Street and passed thousands of spectators and families. The roar of the bikes was both deafening and thrilling for all who attended. I loved the area so much to get into the spirit and show my support I donned a Razorbacks tee for the game against Texas A&M - Texas thumped the Razorbacks 58 to 10. The motorcycle accident attorneys at Russ BrownMotorcycle Attorneys were proud to be a part of this year's festivities as sponsor and official motorcycle attorney of Bikes Blues and BBQ. 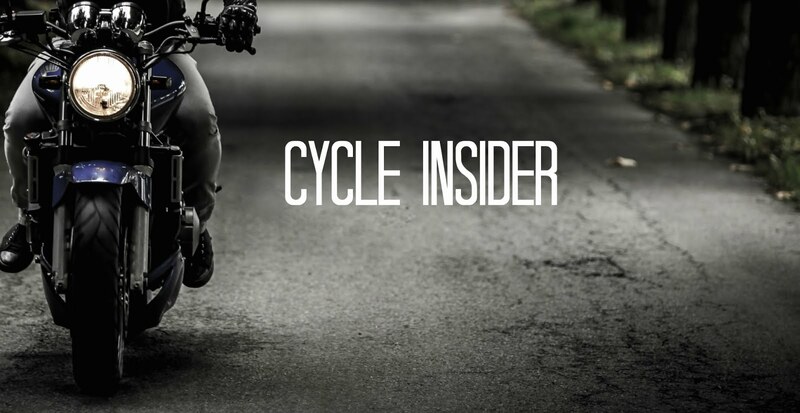 We know why you ride and we understand your passion for motorcycling—because we ARE motorcyclists too. If you are ever injured in a motorcycle accident, we will fight aggressively for you. We always pursue the maximum compensation for our clients to help pay for medical expenses, lost wages, and pain and suffering. Call us today at 1-800-4-BIKERS for a free consultation. We Ride—We Care—We Win! Sounds like it was a great time. Maybe we can make it next year! This looks to be a great event that bikers are looking forward to every year. I have never tried riding in one of those events but it sure looks fun and exciting. Too bad I missed this event. Would have been fun to see the motorcyclists with their cool motorcycles. I have heard a lot about these events and they are really very fun and exciting. A good way to spend time with families and friends of the bike. Looking forward for the next event. This seems like an amazing event and I wish I could have gone. Bikes, Blues, and BBQ just the name sounds great and I hope that everyone had a great time. The perfect combination for any biking event. It just make the event more interesting and fun.